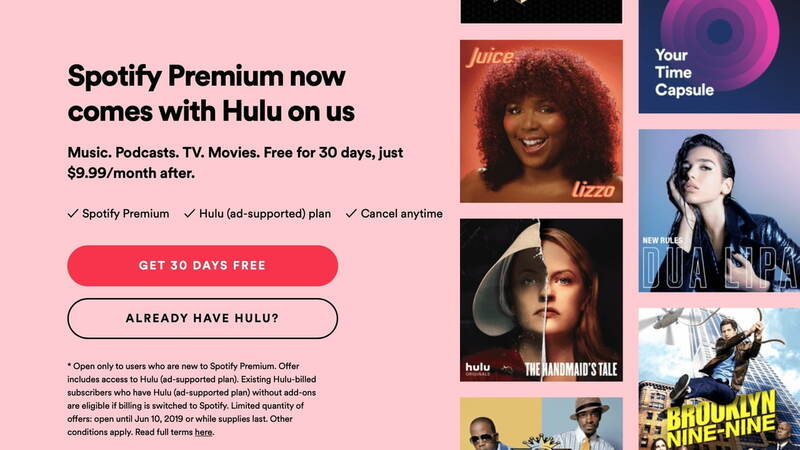 Spotify has announced that starting today users who subscribe to Spotify Premium will be able to add Hulu's ad-supported plan to their account for free. Starting today, March 12, you can enjoy Hulu as part of your regular $9.99-per-month Spotify Premium membership. Devour Hulu’s library of hit TV series and films, current shows from every major U.S. broadcast network, and acclaimed Hulu Originals to your heart’s desire at no extra charge. 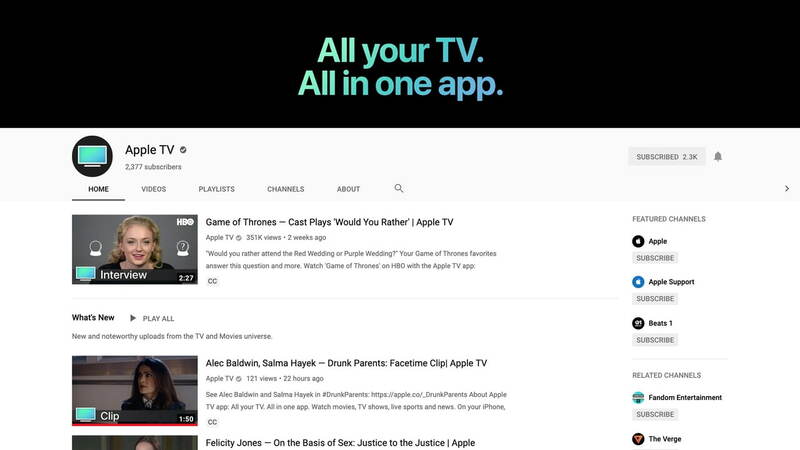 That’s right, you are getting Hulu on us.